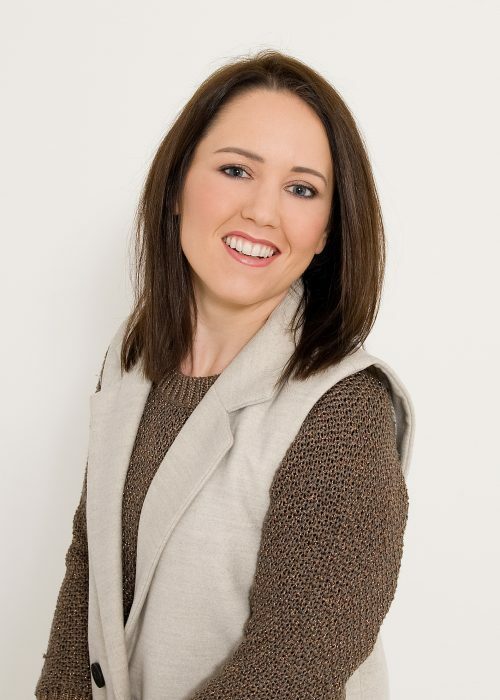 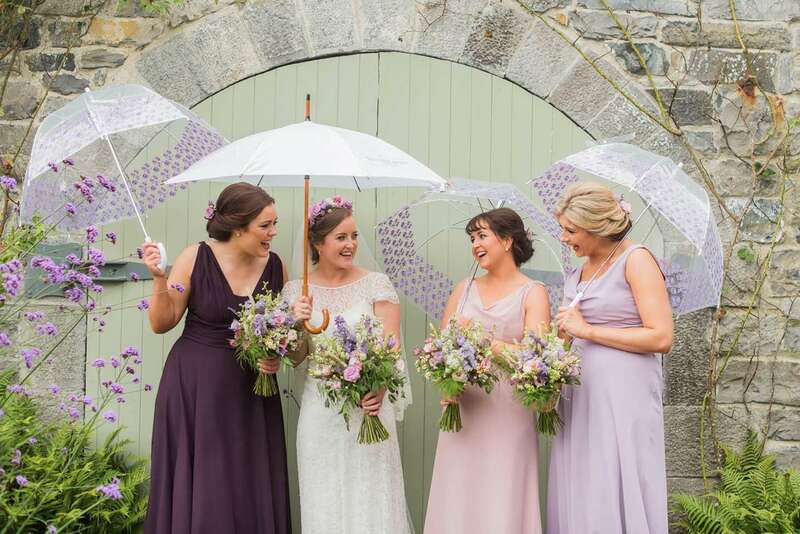 My name is Sinead and I love weddings! 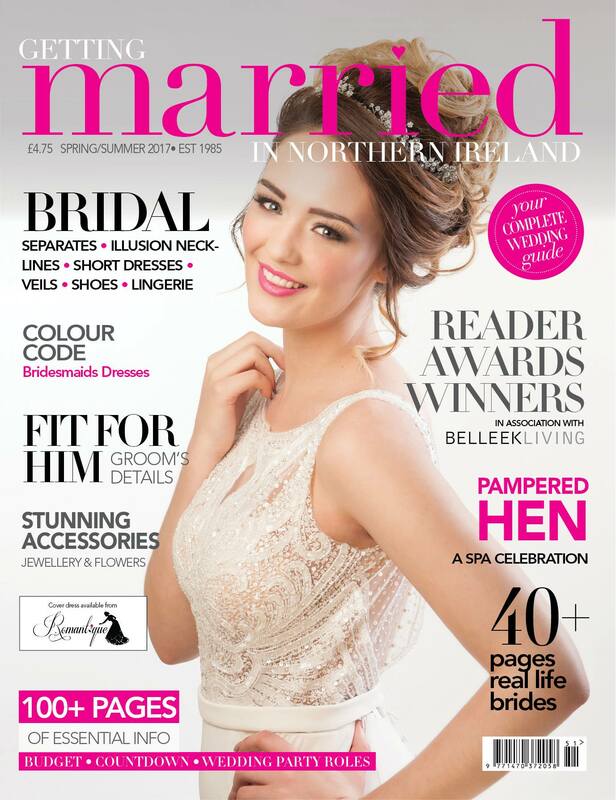 I am a professional makeup artist based in Lisburn but working all over Northern Ireland and further afield. 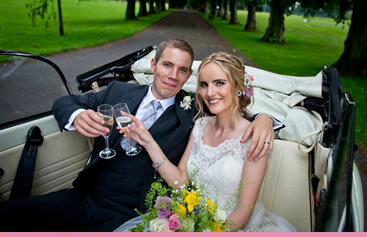 Having a professional wedding makeup artist at your wedding will be one of the best decisions you have made. 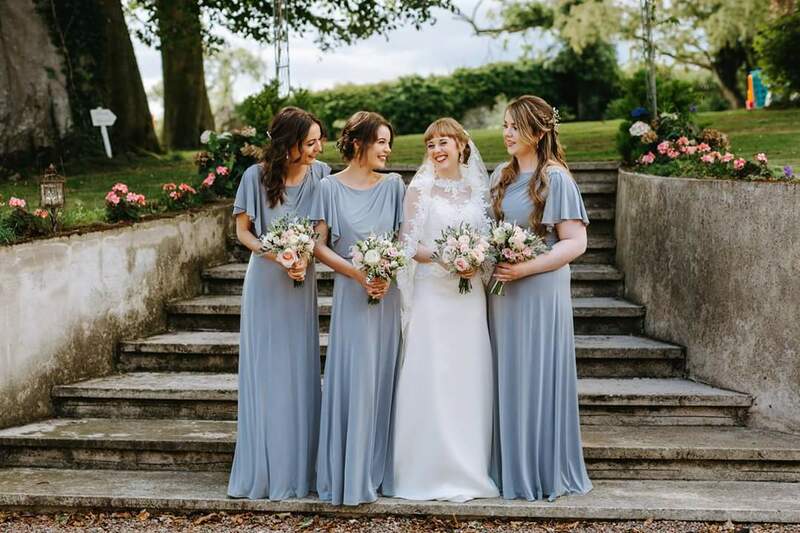 You have bought the gorgeous dress and matched it with your favourite shoes. 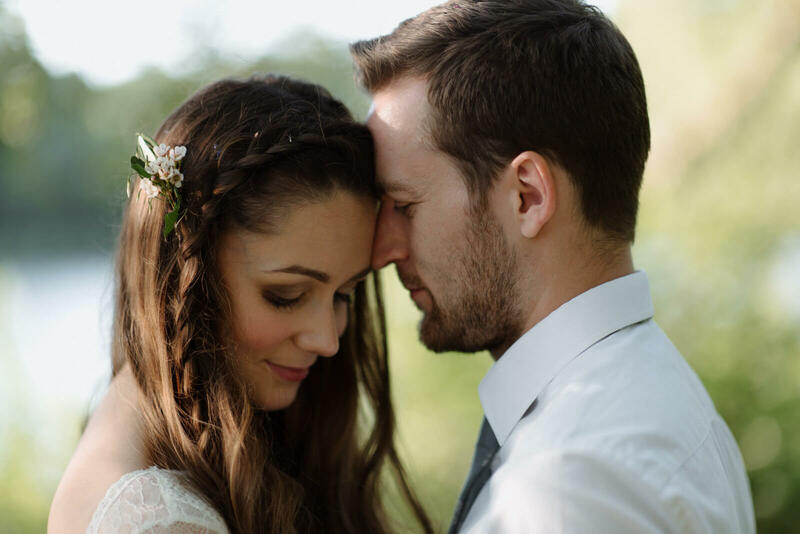 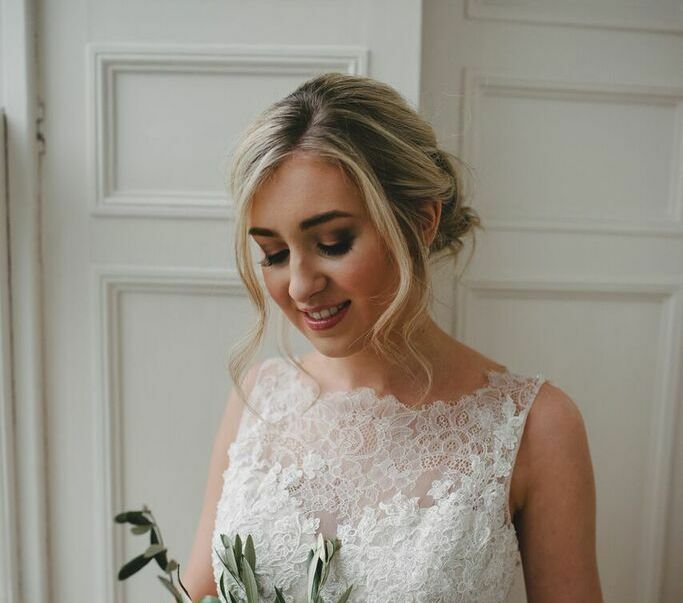 Why would you take the risk with your wedding makeup? 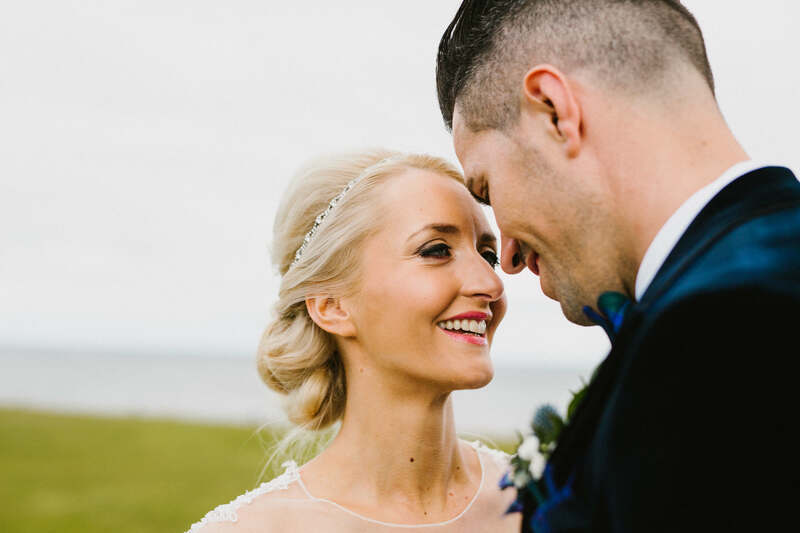 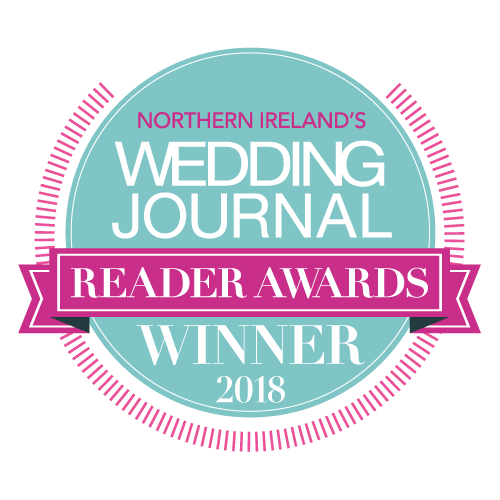 Voted Northern Ireland’s Best Bridal Makeup Artist 2018 by readers of Wedding Journal. 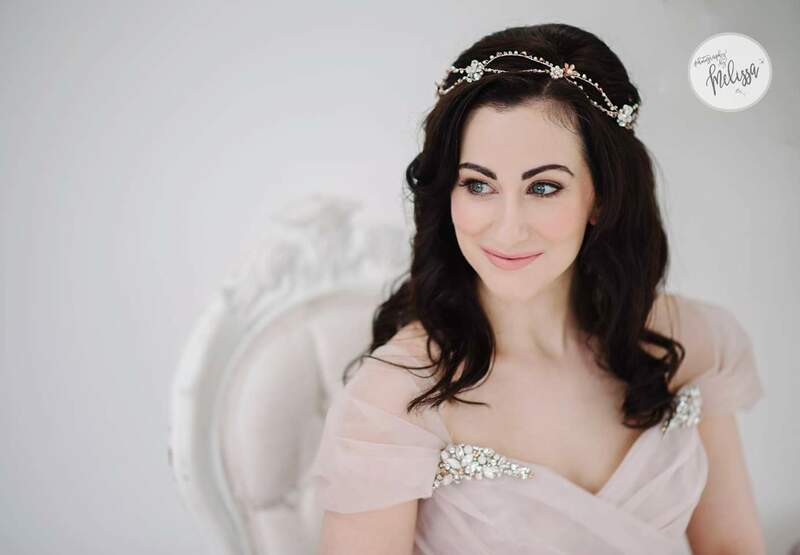 Makeup has always been a passion of mine and after many years of doing makeup for family and friends, I decided to build upon my natural skills base and get qualified. 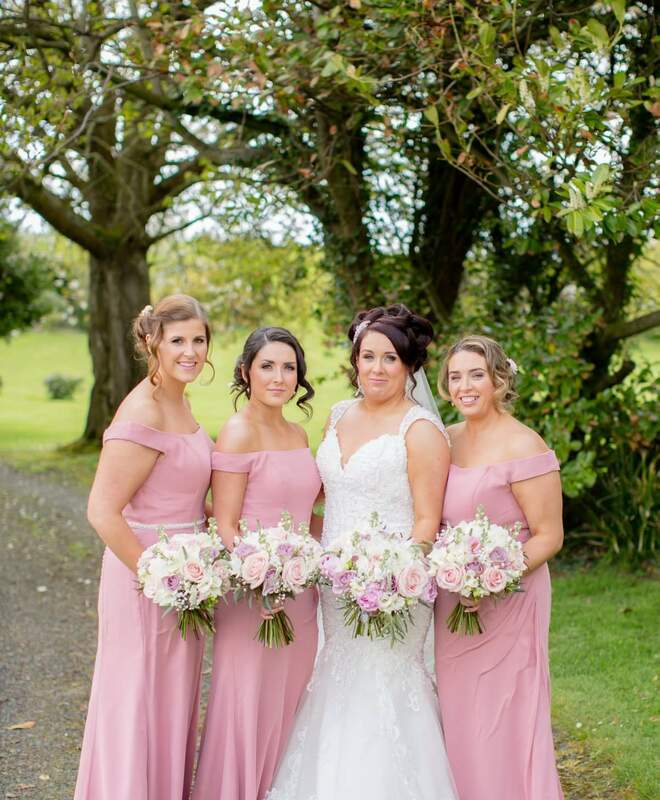 I attended Northern Ireland’s prestigious Oonagh Boman school of makeup where I achieved my diploma, enabling me to launch my career as a bridal makeup specialist, freelancing for bridal parties throughout Northern Ireland and further afield. 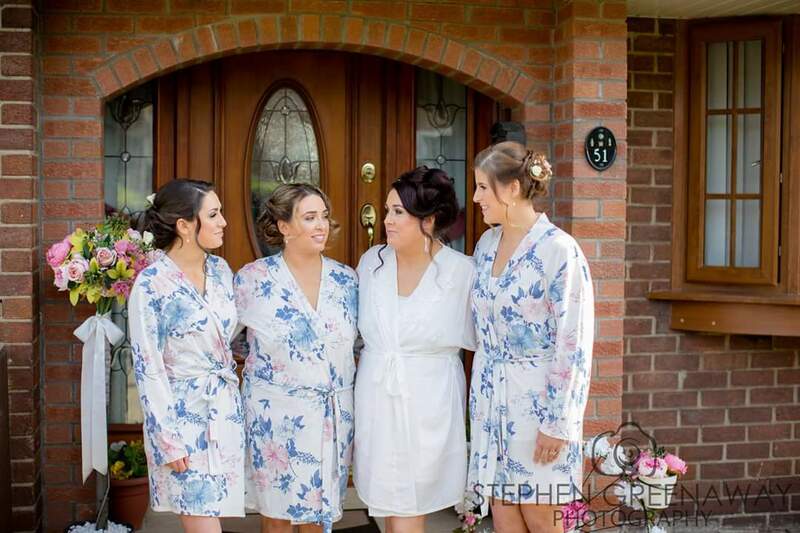 Highly regarded for my fresh, natural and flawless makeup, I am known for my ability to create unique and specific looks tailored to every individual need. 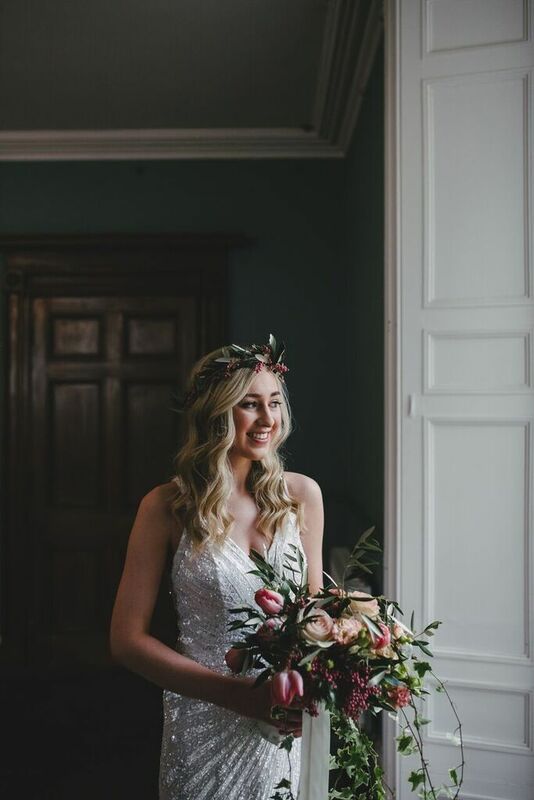 On what is considered to be the best day of your life, I will be on hand to help from the moment you enquire until you sit up on the makeup chair feeling relaxed, pampered and beautiful.